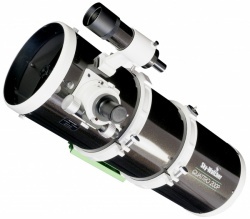 Optimised for Sky-Watcher superfast f/4 Quattro imaging Newtonians, delivering stunning wide-field views with pinpoint stars to the edge of the flat field. Magnification remains unaltered. Features a 4 x element design with one element made from FPL51 ED glass. Requires 55mm back focus. Image height 28mm. 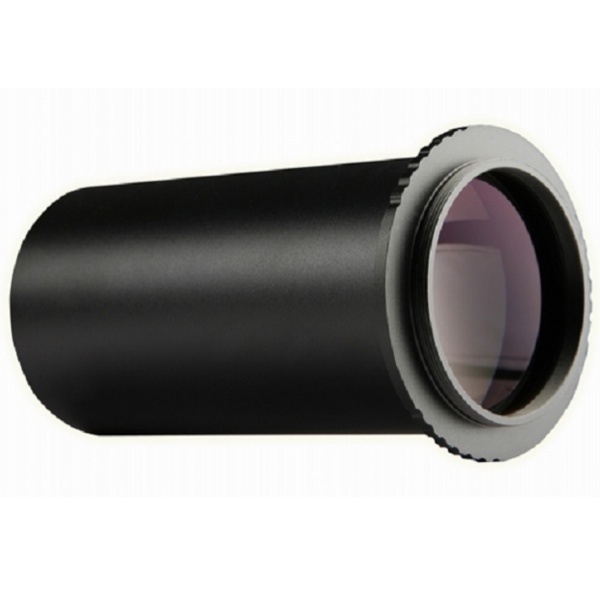 Outside diameter 50.8mm. A suitable M48x0.75 adaptor is required to match your camera. 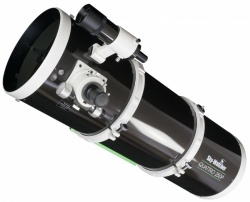 Sky-Watcher manufactured Canon and Nikon M48x0.75 adaptors are available (prod codes SW20237 & SW20238). The new QUATTRO series with their fast f/4 focal ratios, have been specially designed for high quality astrophotography with short exposure times.